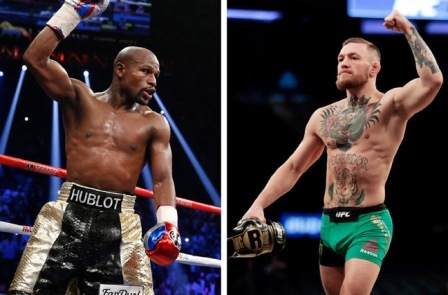 Floyd Mayweather Jr. and Conor McGregor got their wish to fight in smaller gloves, but not before being chastised by a Nevada boxing official for using the issue to hype their fight later this month. McGregor said the gloves will only speed up the end of the fight, which he earlier predicted wouldn't last four rounds. “The referee makes a big difference in this fight, which is the specific reason I chose Robert Byrd,” said Bob Bennett, the commission's executive director.